Assess to this 35 acre parcel is graveled and very well maintained and only about 2 miles west of GP store Shared driveway is already in place, power and phone at the road. Water wells in the area are rated at 5GPM or more. HOA maintains the road but is NOT invasive on building restrictions (Mesa County guidelines are followed). 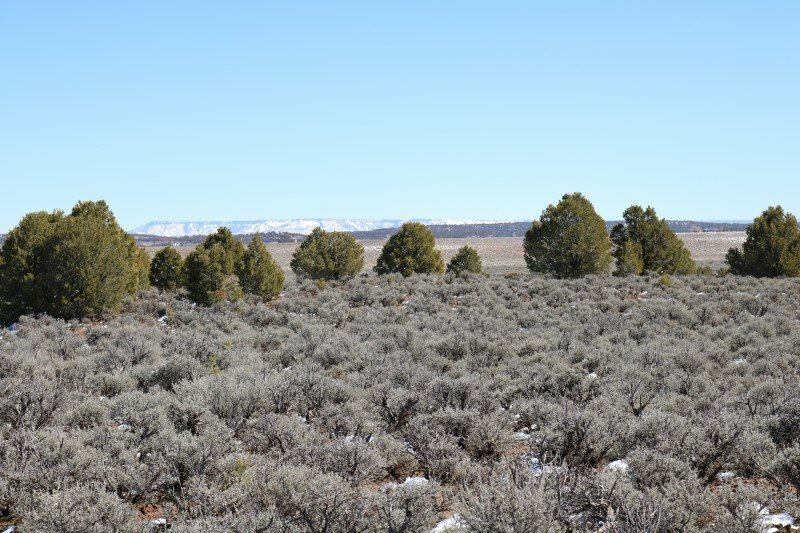 This lot has nice flat building locations, trees, views, wildlife, rock outcroppings and borders BLM too! Recreation galore within minutes with Piñon Mesa's alpine forest and lakes, to McInnis Canyons conservation area close by too. Thousands of acres for Riding, fishing, camping hiking, biking, hunting- this area offers it all! Owner is licensed agent in the State of Colorado.